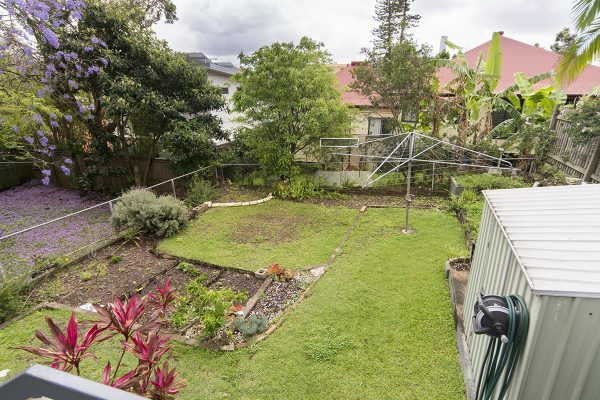 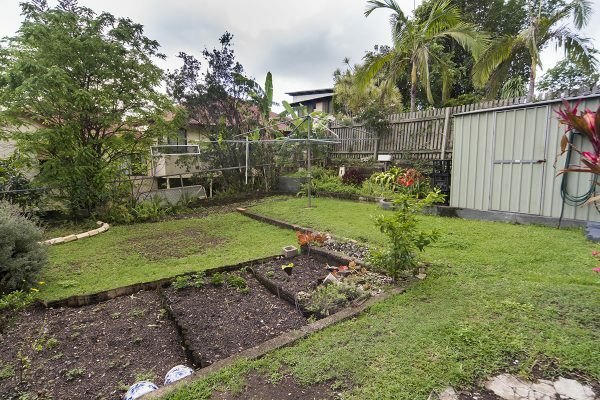 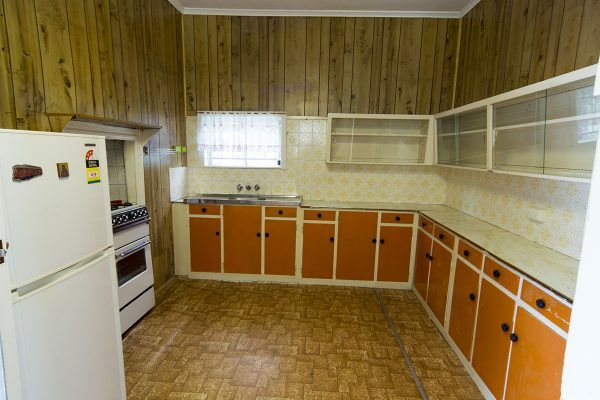 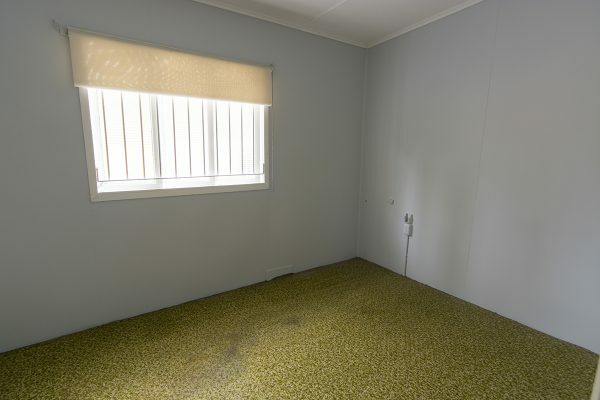 This property has been SOLD for $750 000. 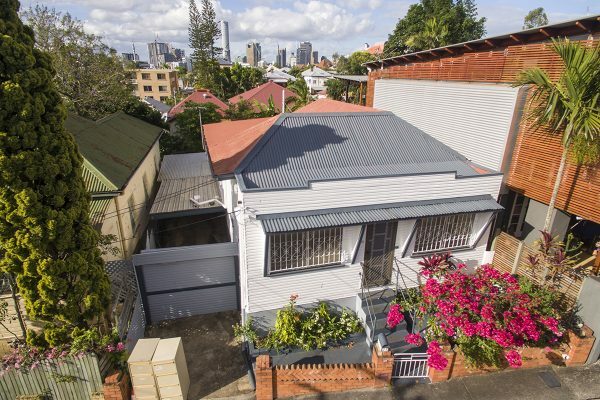 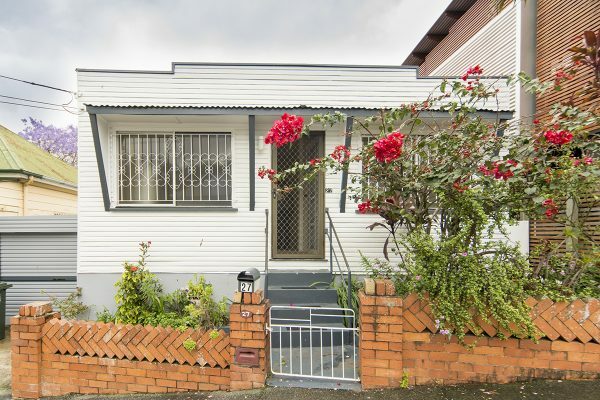 Located high on the hill in the heart of Highgate Hill, this 3 bedroom family home has undergone a number of alterations and additions over the years to suit the current owner’s needs. 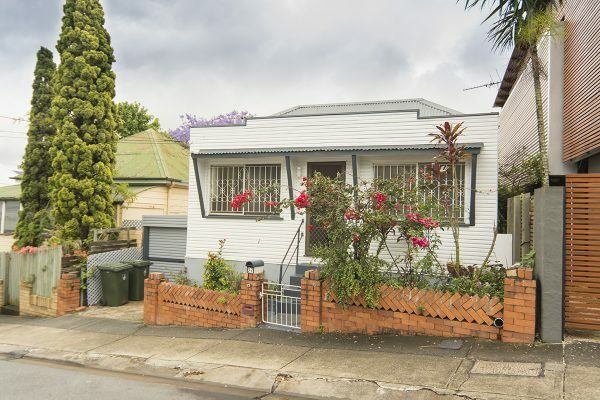 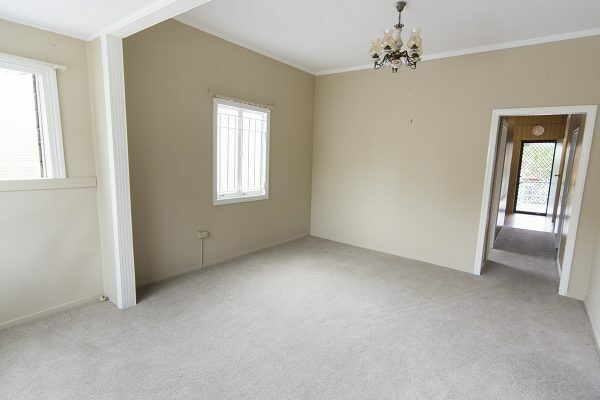 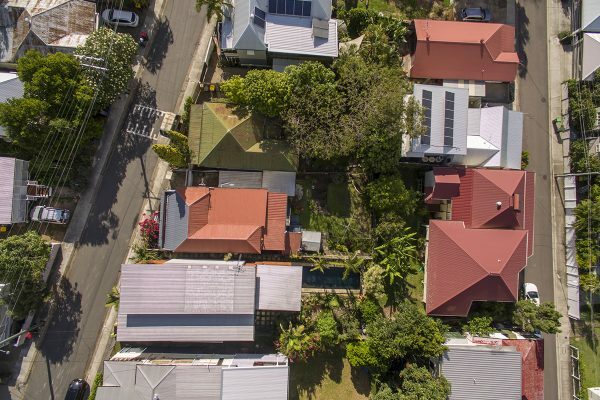 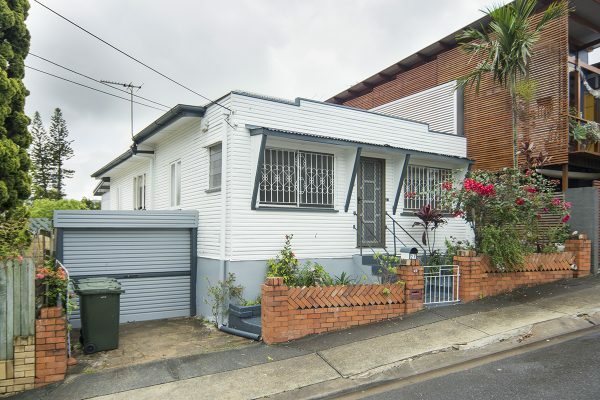 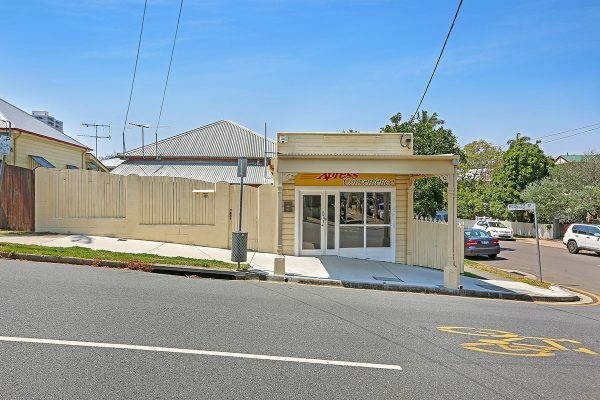 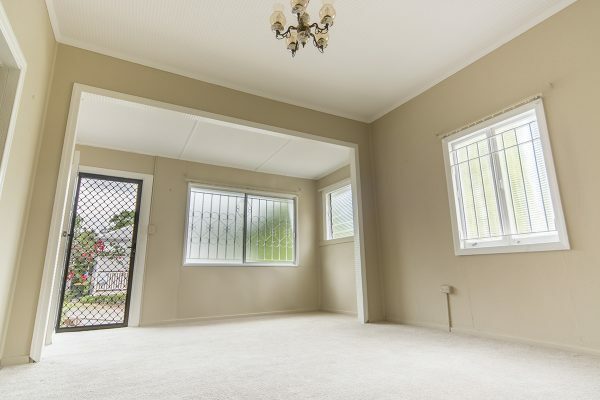 However, now is the time for a new owner to renovate or add their own touches to create their own inner city abode in this much sought after suburb. 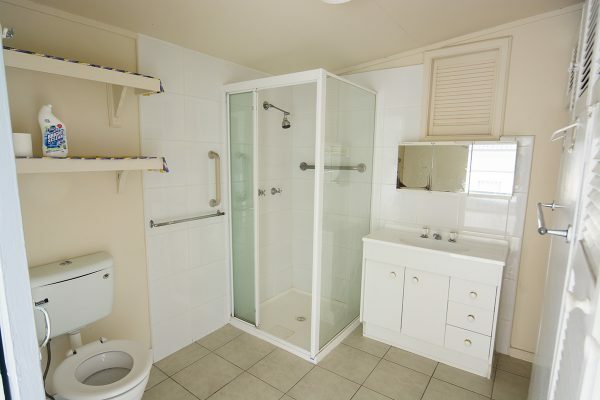 Currently the neat and tidy cottage consists of 3 bedrooms, an enclosed front verandah, the living and separate dining areas, a good sized kitchen, the bathroom, a laundry and a 2nd toilet. 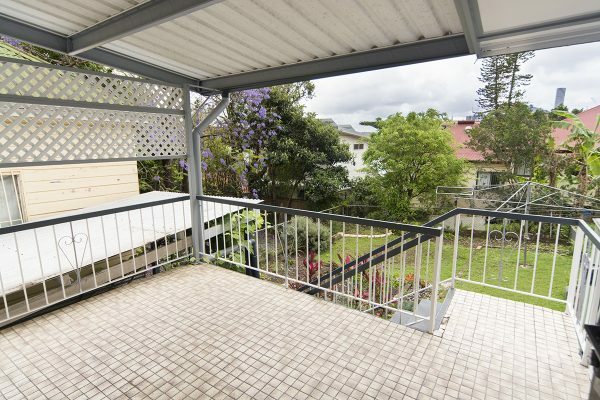 The covered rear patio enjoys an elevated northerly aspect towards the city whilst vegetable garden plots, lush lawns and the garden shed complete your pleasant back yard retreat. 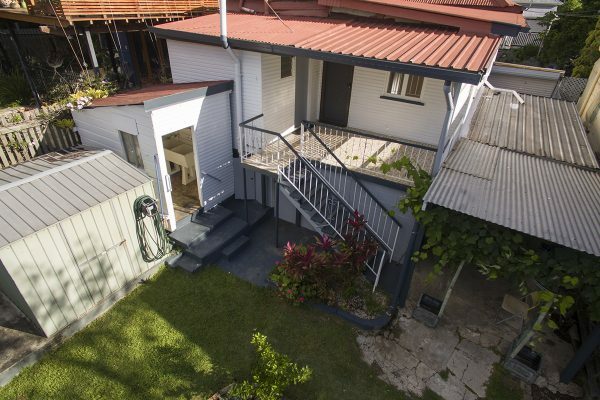 Under the home is fully concreted and enclosed allowing for a variety of options. 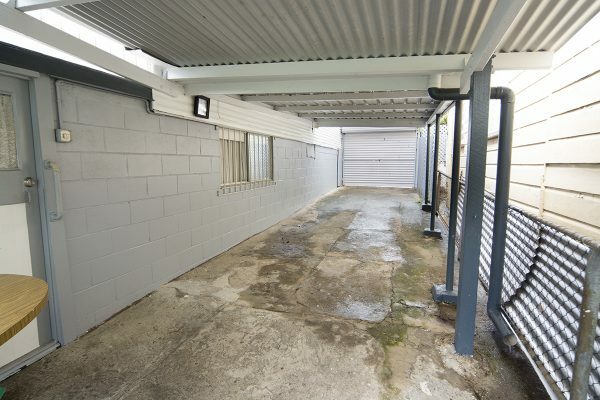 There is also off street tandem car parking for up to 3 cars. 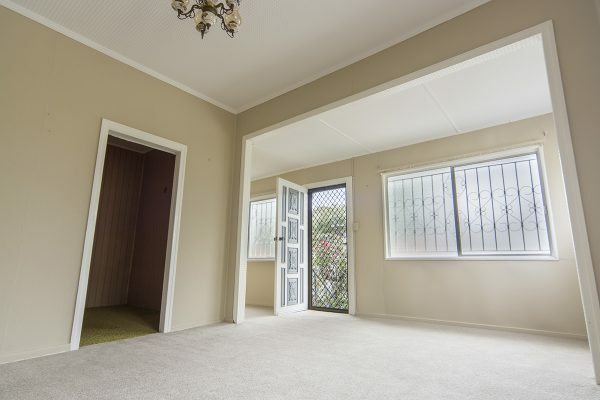 Baynes Street is ideally located with only a five minute walk to West End’s restaurants and cafes. 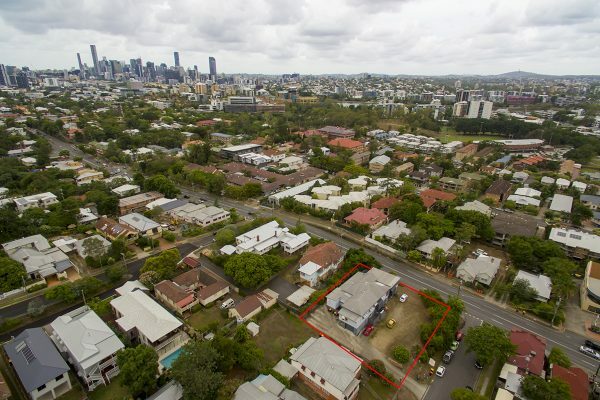 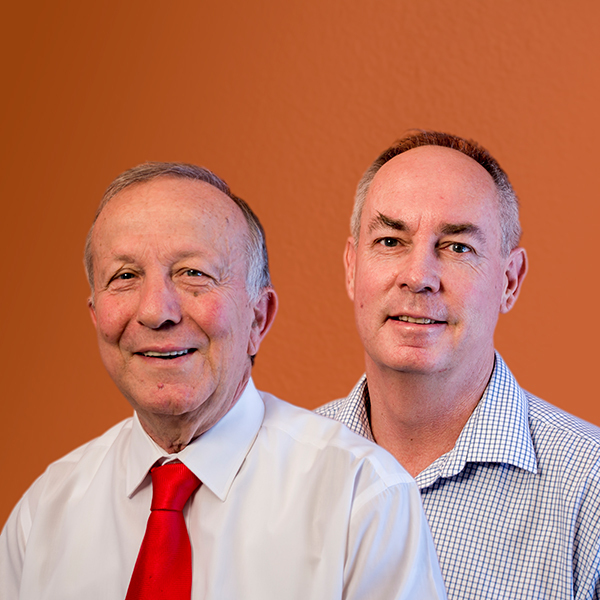 You also have easy access to many facilities within the educational precinct including Brisbane State High School, St. Laurence’s, Somerville House, QUT, UQ and Southbank Tafe. 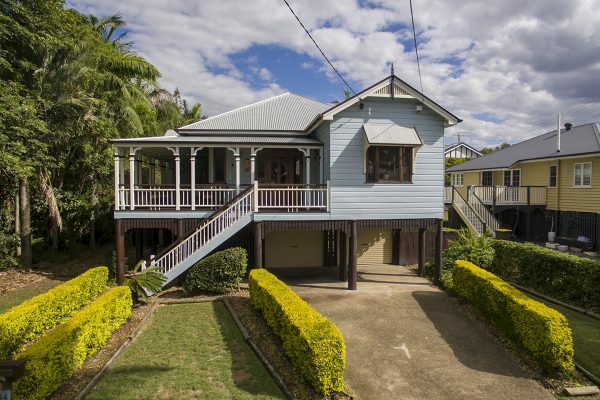 Southbank Parklands, GOMA, the Queensland Museum and QPAC are also within easy reach and the CBD is less than 2km away.